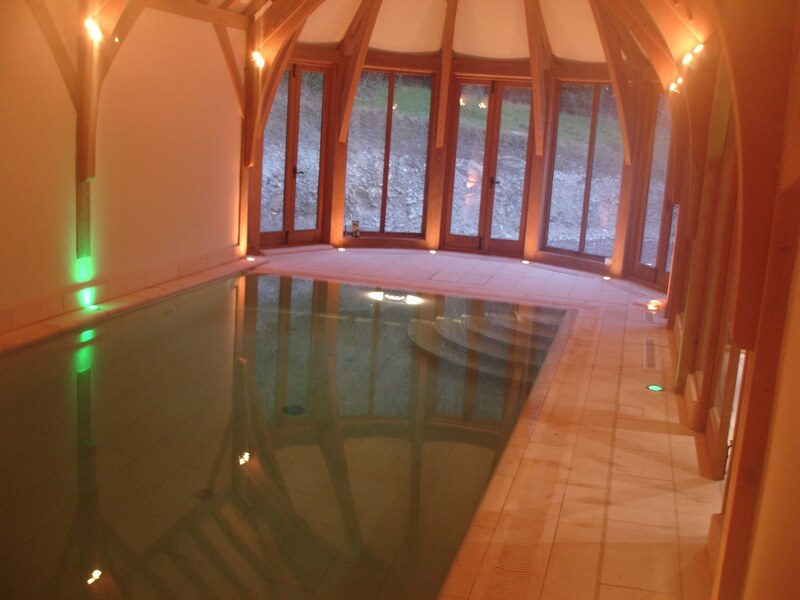 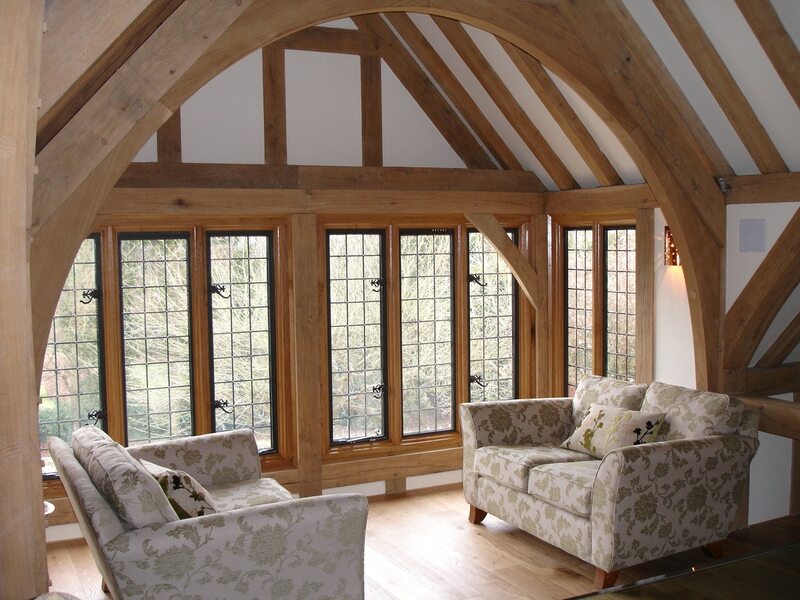 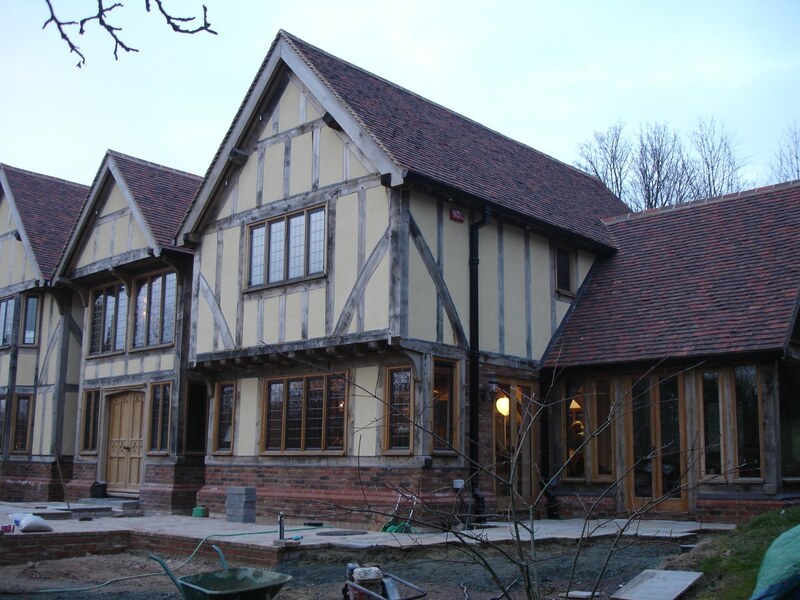 Working in partnership with TJ Crump Oakwrights took us to Kent where we were commissioned to supply and install over 60 joinery items including doors, windows and large directly glazed sub-frames giving maximum areas of light which is highlighted in the pool area photos. 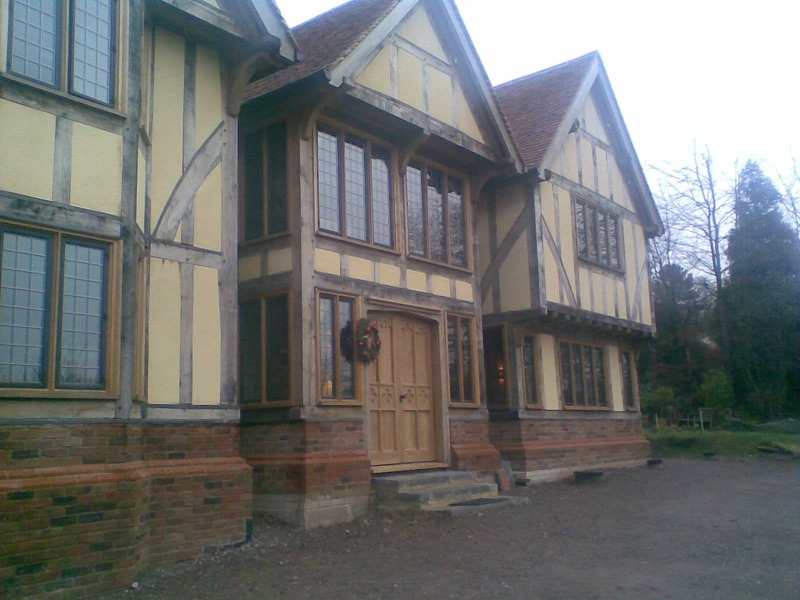 All windows were made from European sourced kiln dried oak and moulded inside and out using heavy sections of timber, bronzed metal casements were then fitted with hand soldered leaded double glazed units. 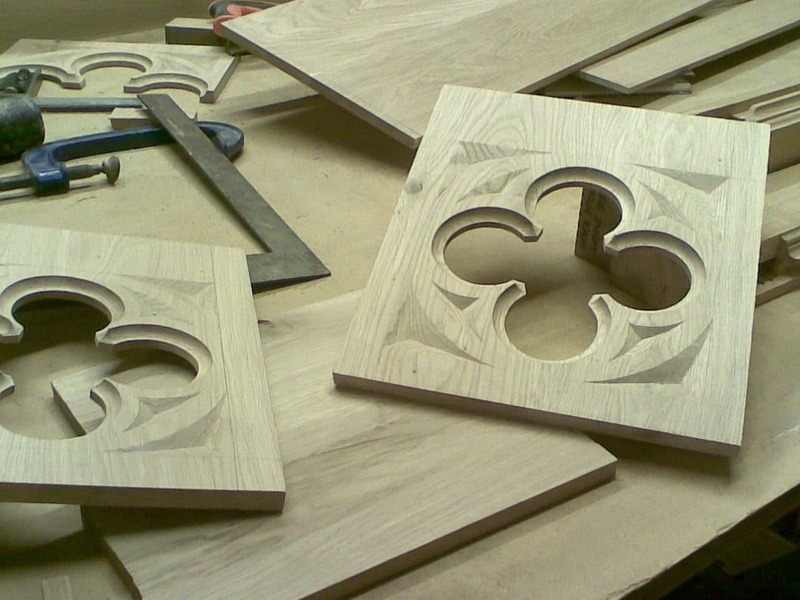 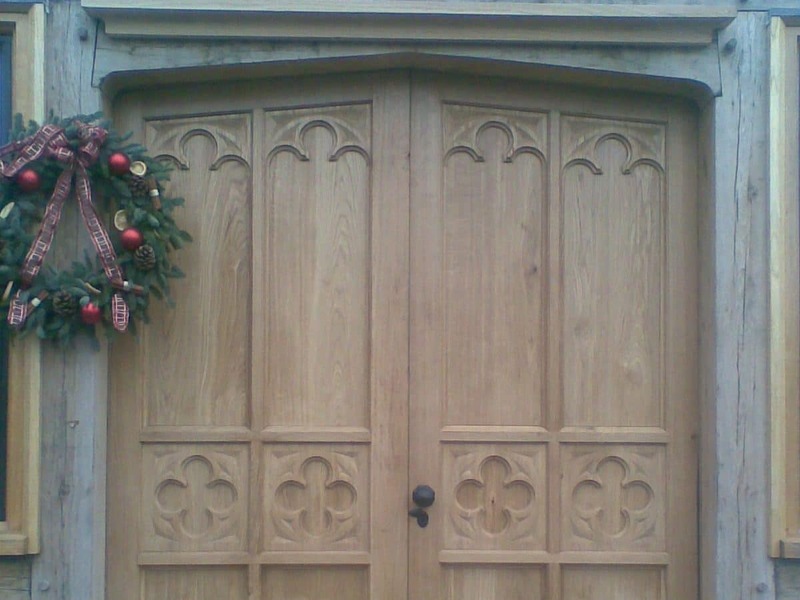 The entrance door was also made by ourselves with moulded ribbed sections and hand carved panels in our workshops.